Dally is a beautiful little happy puppy! He looks like a toy golden retriever! Sweet and gentle, Dally is a big time cuddler. He is a content pup, happy to follow you around, or just sit on your lap. Dally will stay small even as an adult, with an estimated final weight of 15-25 pounds. 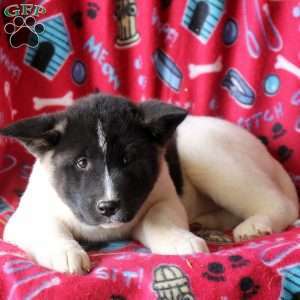 Please Contact Mandy at 717-435-3070 if you would like to come meet him. These puppies are raised in our home and around children. 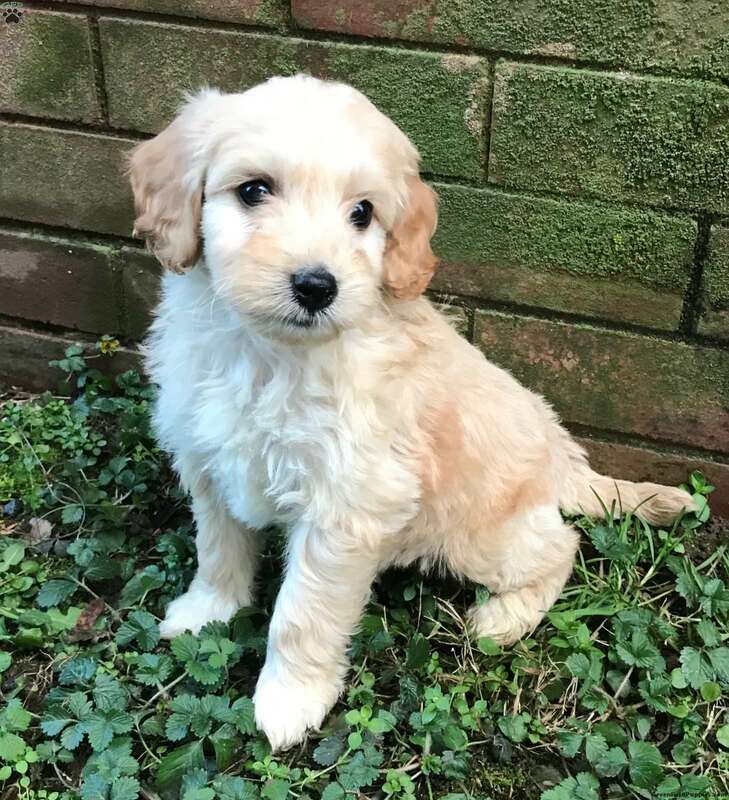 We believe that raising puppies in a home/family environment is the best way to raise a happy puppy. We want to find the very best forever homes for our pups so that we know they will be loved and cared for, for their entire lives. These pups will be up-to-date on all vaccines (Wormer, Bordatella, and 5-Way) and come with a 1 Year health guarantee. 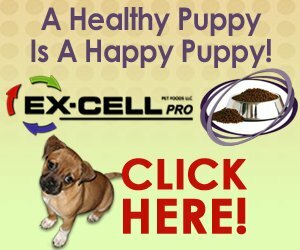 These loving puppies are so smart and easy to train. They love their toys, but would rather be with people more than anything else. The pups are so loving, playful, and full of life. They are very happy and content, and will make wonderful family dogs! They are extremely gracious with children, and will tolerate just about anything. They are hypoallergenic which is great for anyone who loves dogs but struggles with allergies! 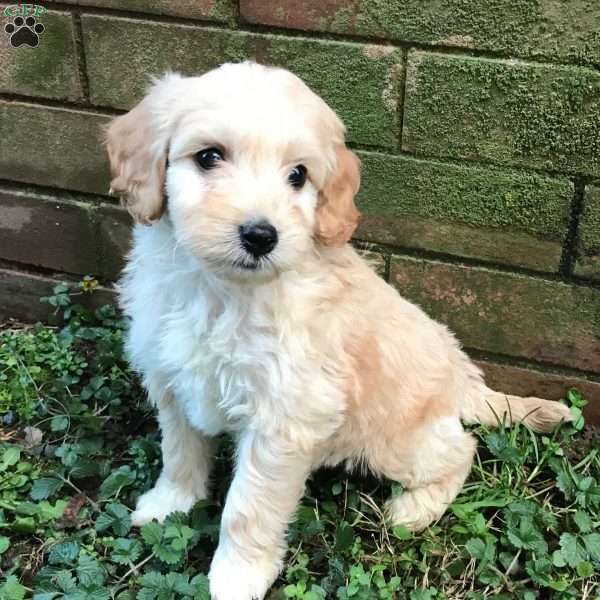 Mandy & Tyler Weber are breeders located in Manheim, Pa who currently has a cute litter of F3 Mini Goldendoodle puppies. These great pups are vet checked, up to date on shots and wormer, plus comes with a health guarantee provided by the breeder. To find out more about these great pups, please contact the Weber family today!